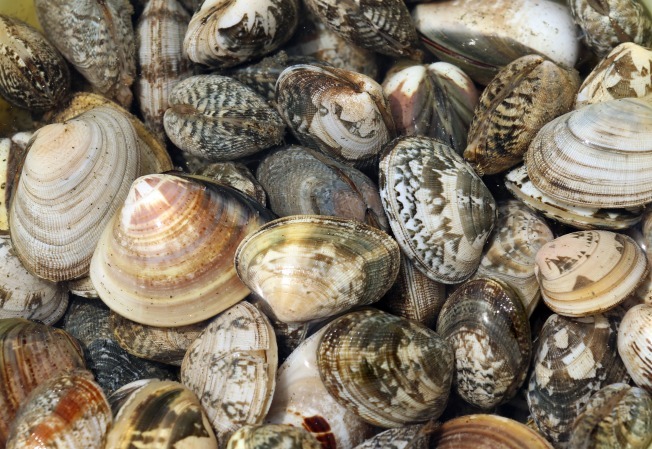 Rhode Island is celebrating its first "Quahog Week." Democratic Gov. Gina Raimondo on Monday declared March 21-27 Quahog Week after the tasty mollusk. The hard-shell clam is taking center stage this week at 16 restaurants, which are featuring the quahog in various dishes. State officials say Rhode Island's seafood is an important part of its appeal as a tourist destination. The Department of Environmental Management says that last year, nearly 100 million pounds of seafood arrived to a Rhode Island port. Sen. Jack Reed says Rhode Island wouldn't be Rhode Island without the quahog, which is used in local favorites such as clam cakes, chowder and stuffies. The quahog is also the official state shell.